A group representing childcare professionals has called on the Government not to introduce a second free pre-school year but to properly fund the existing one. 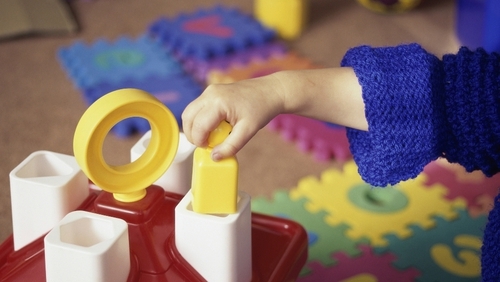 Early Childhood Ireland said childcare providers were paying out of their own pockets to supplement the existing scheme. The group said it was causing hardship for workers in the sector. The Minister for Children said he was acutely aware of the problems with funding for the scheme and that it was something he was eager to address. Speaking at a conference in Dublin, James Reilly said he was awaiting a report by an interdepartmental group who are examining childcare for the 0-6 age group and after school care. He said extra funding for the sector was a priority for him and that he would have to fight his corner in relation to this in budget negotiations. 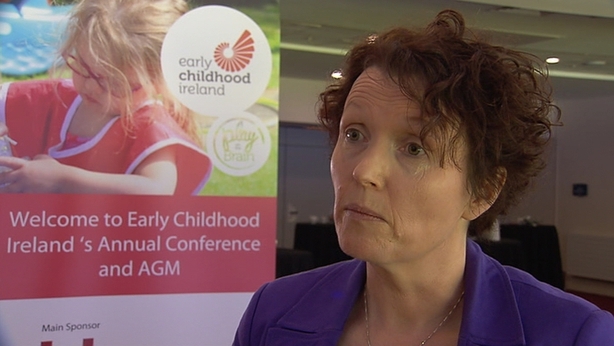 Early Childhood Ireland CEO Teresa Heaney said that the scheme meant that professional and highly qualified childcare workers had to sign on for part of the year as the scheme currently only provides for 38 weeks of the year. She said the Government had negotiated at length with GPs about the free care for under-sixes while the childcare sector had not been consulted about the free pre-school year.